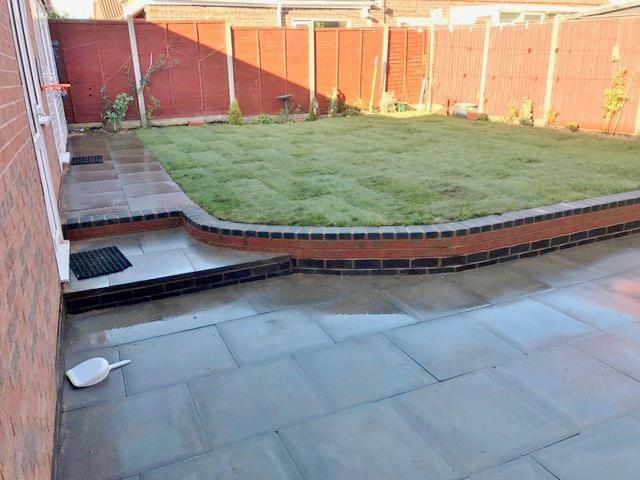 Landscape Gardeners in Leicester, LE3 6NU. Covering Leicestershire and surrounding areas. 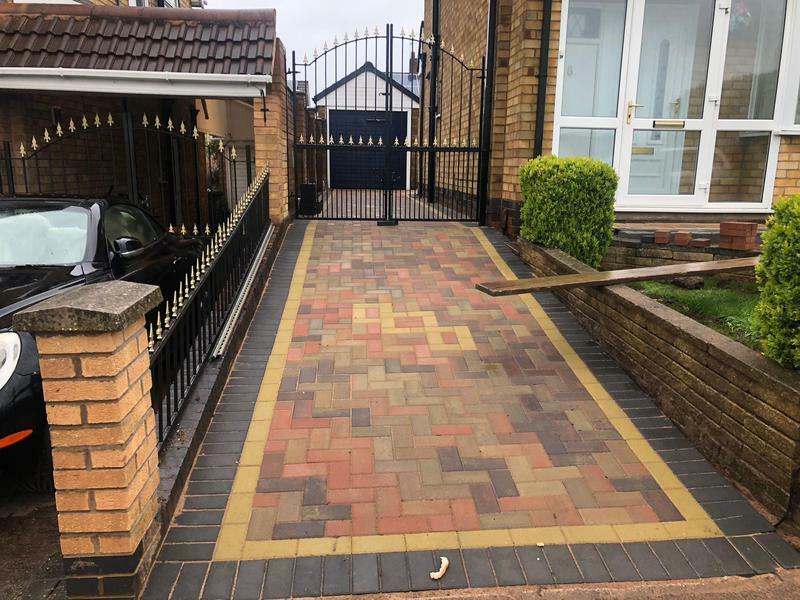 Countryside Paving & Landscapes are a trusted, professional driveway and landscaping company with a great reputation to uphold and have over 15 years' experience in the trade. We are based in Leicester and cover all of Leicestershire and surrounding areas. 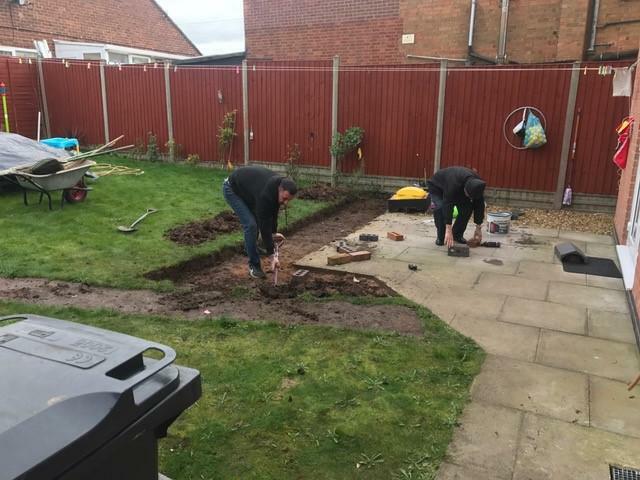 Countryside Paving & Landscapes specialise in landscaping gardening, garden maintenance and driveways and we pride ourselves on the work we do. "Great bunch of lads. Very professional." 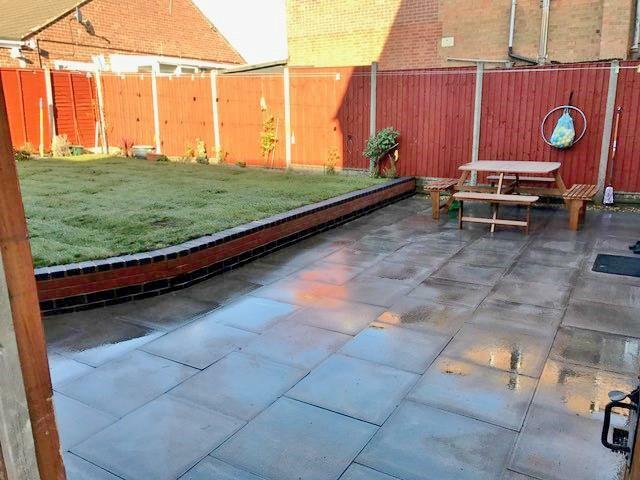 "Fred and the team worked hard and we are very pleased with our new garden." 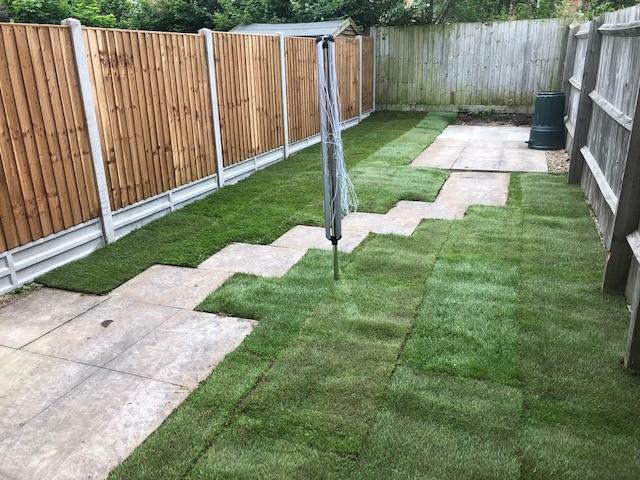 "Fred and the lads were excellent, took our jungle and transformed it into a nice garden in a day! Gave good follow up advice too, explaining how we need to look after our new lawn. The guys cleaned up all the mess too, so we didn't have to :) I absolutely recommend this company to anyone looking to get this type of work done at their home." 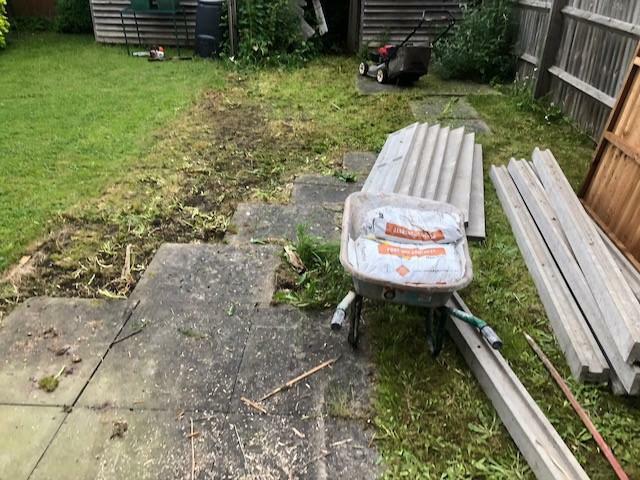 "Came to do a small area outside my house (12msq). Arrived on time and did the job in 4 hours. Excellent work by him and his team."